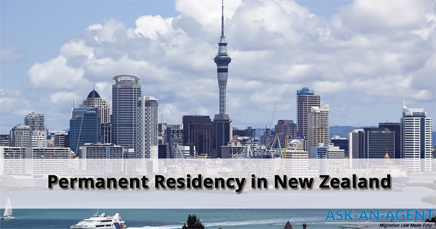 Are you looking to apply for Permanent Residency (PR) in New Zealand? As a permanent resident you can live and work in New Zealand and enjoy the most of the rights of an New Zealand citizen. After five years you may be able to apply for citizenship in New Zealand. Read more about common visa pathways to achieve permanent residency status in New Zealand are through family visa or work visa.